Foxglove Music Press Lessons ! I teach private music and guitar lessons to children ages 7 through 18 including college prep for auditions and adults. 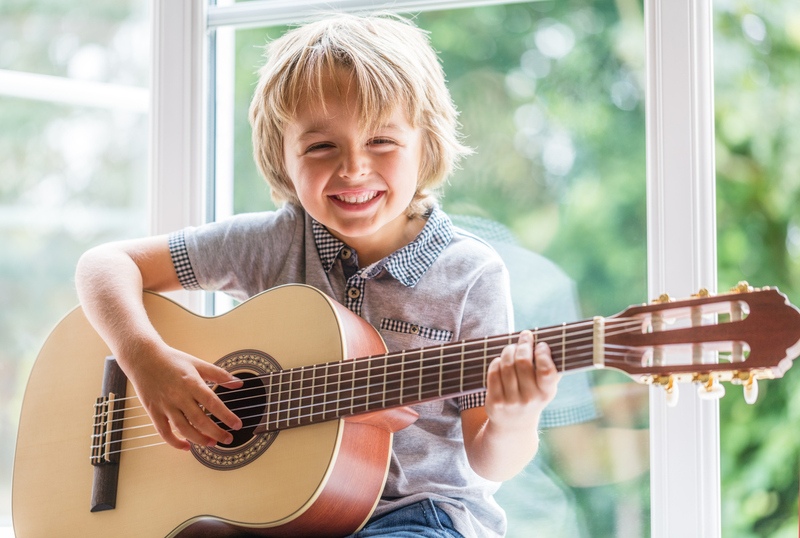 Your child will learn how to read music, play melody and chords and progressively acquire skills as a musician and guitarist. Music theory, ear training and rhythm study are included. This is perfect for home schooled children or as a supplement to public or private school music programs. Learning an instrument teaches focus and goal setting strategies, develops self-direction and self-esteem, plus the added benefit of developing the brain for academic achievement. And, it's just plain FUN!! 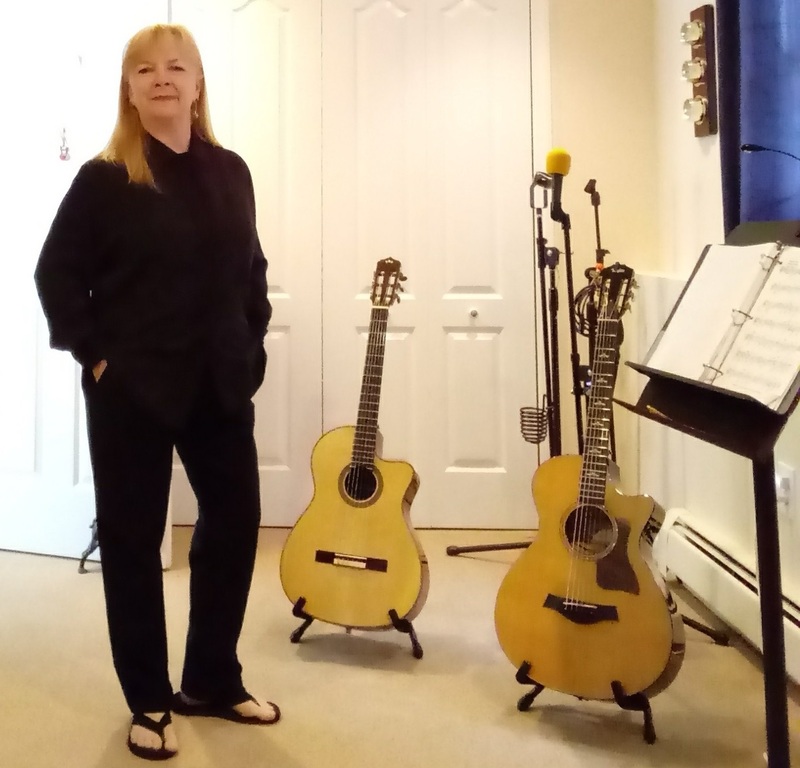 I specialize in Acoustic Guitar Lessons, and know how to reach my students with the right balance of personalized attention, patience, practical training, and positive encouragement. I make learning fun through a variety of engaging activities. Get in touch today to schedule a lesson! Find your group's synergy and refine your skills as ensemble musicians. Whether you are a duo, trio, quartet or more, singers, instrumentalists or both, I teach you how to optimize your strengths for a cohesive performance! Contact me and find out how I can help you! I have been a musician for over 30 years. I hold a music degree from Montclair State University and have over 14 years of teaching experience. In addition to guitar, I'm a vocalist, composer and arranger as well as a music publisher. I actively perform as both a classical guitarist and singer-songwriter. Book 5 lessons of 30 minutes or 45 minutes each and they will be discounted by 15% ! Contact me below for your lesson information package.